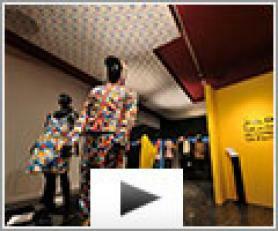 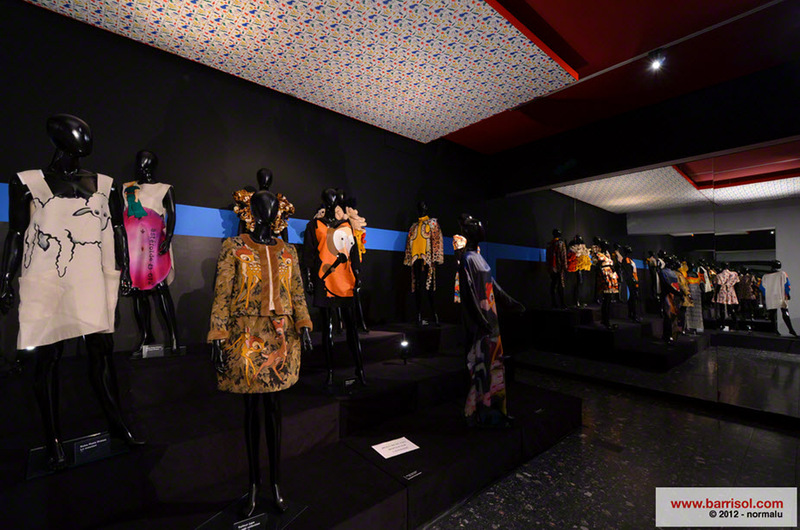 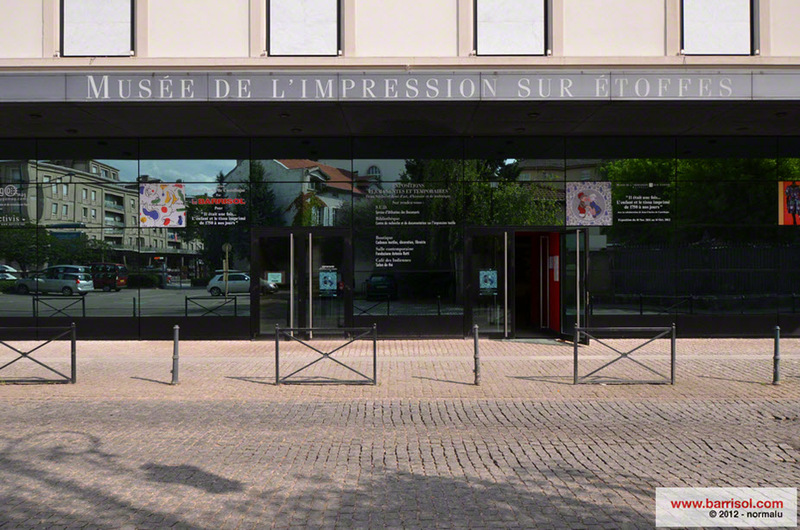 The Mulhouse Museum of Printed Textiles, house’s more than 6 million textile documents dated back to the 18e century, these textiles are complimented by the presence of the contemporary collection’s of today. 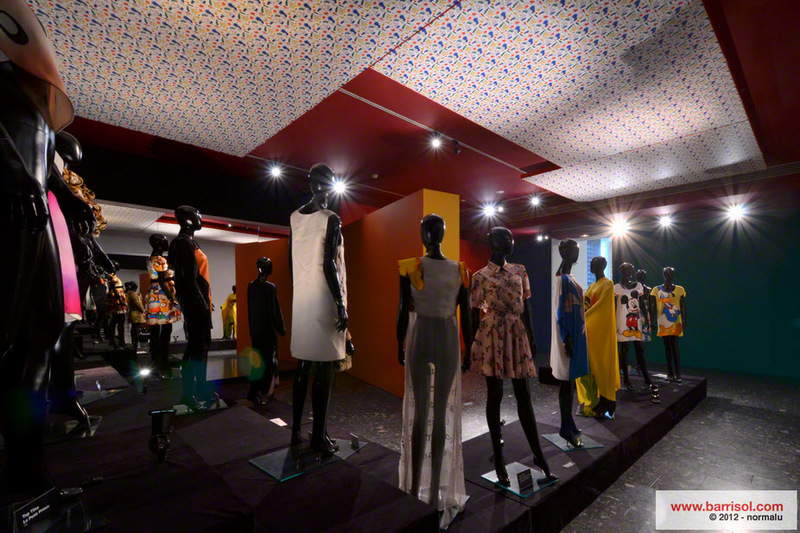 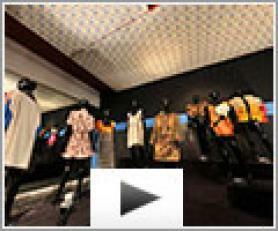 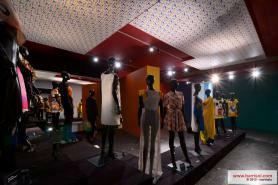 The creativity and imagination of today’s great fashion designers alongside the skills of a rich industrial past is one of the many attractions of this impressive museum. 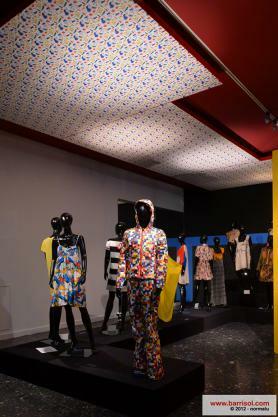 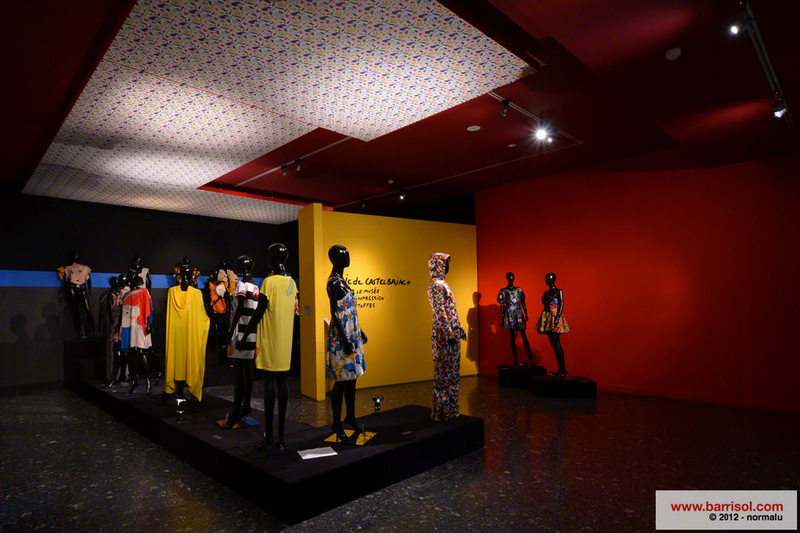 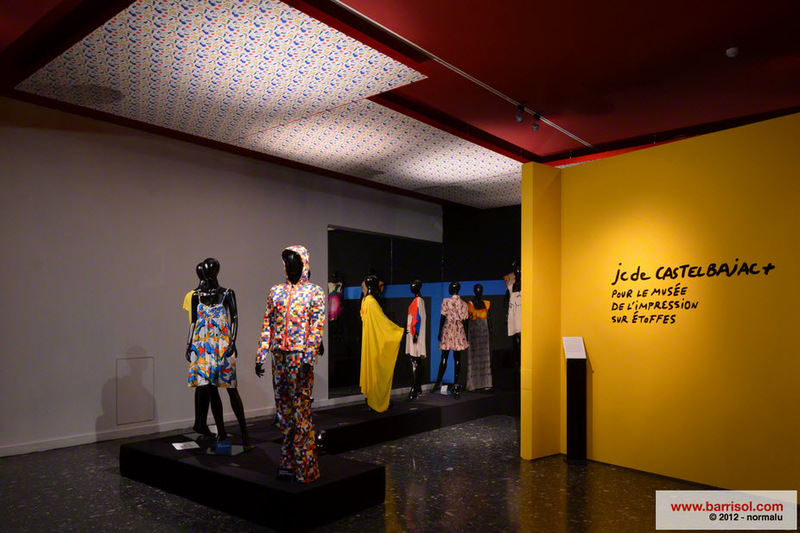 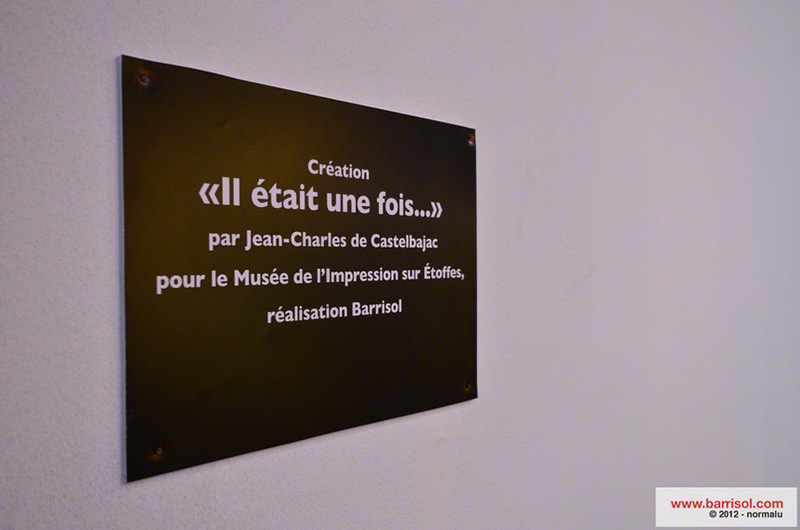 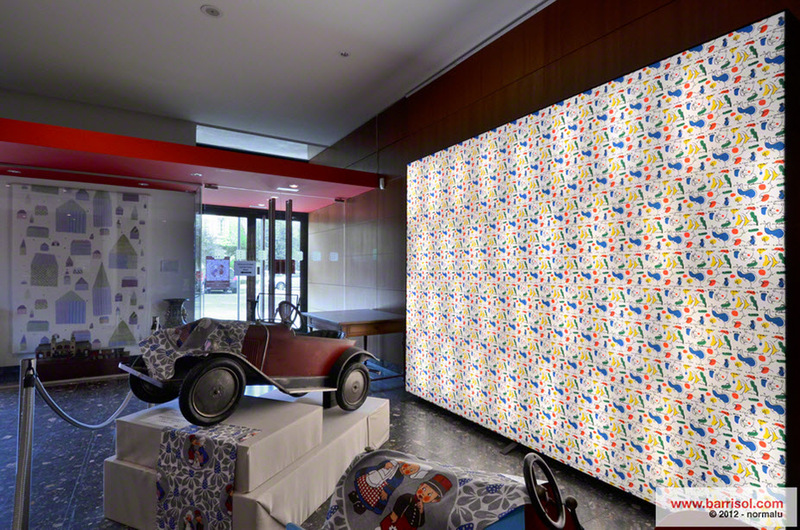 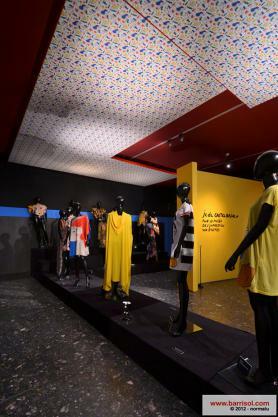 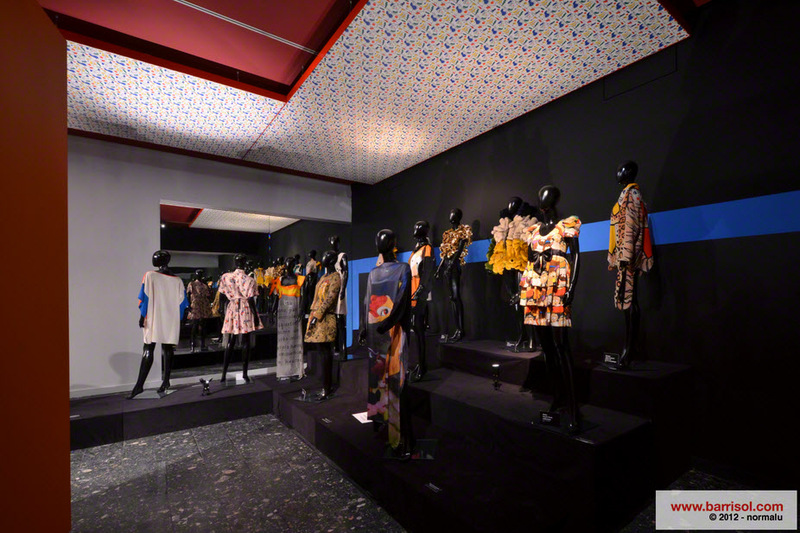 In partnership with Barrisol, the museum is happy to welcome well-known fashion designer Jean-Charles de Castelbajac for the exhibition called « Il était une fois ». 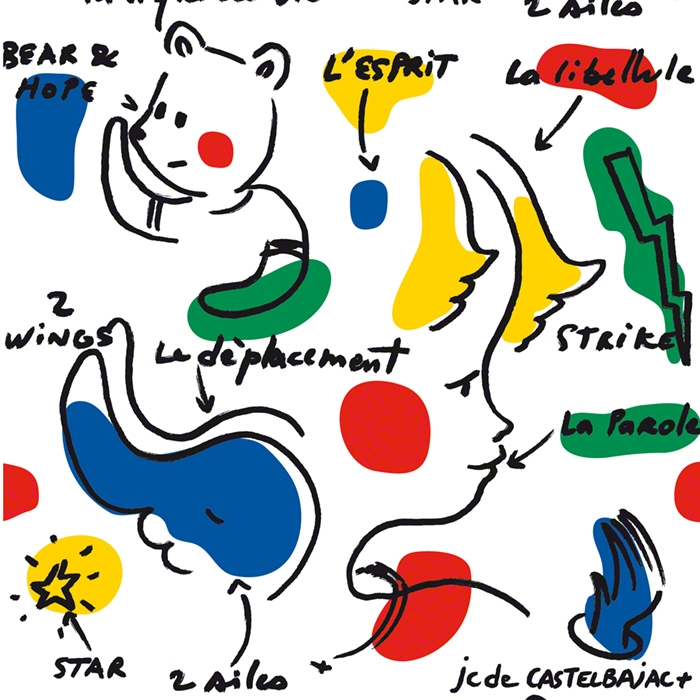 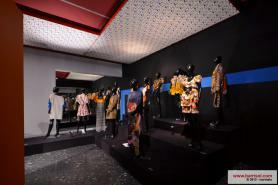 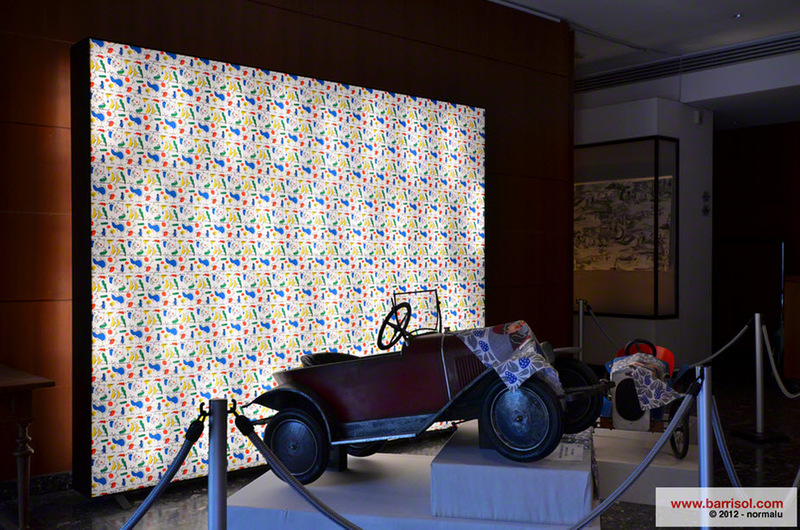 Jean-Charles de Castelbajac designed a new creation to mark the occasion. This pattern is printed on a Barrisol-modular structure, suspended over an area dedicated to his creations.